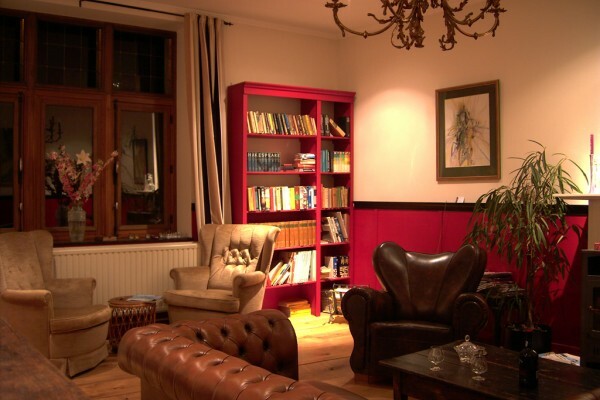 In the heart of the Belgian Ardennes, you can find this former doctor's house which was converted into a stylish and romantic Bed & Breakfast. 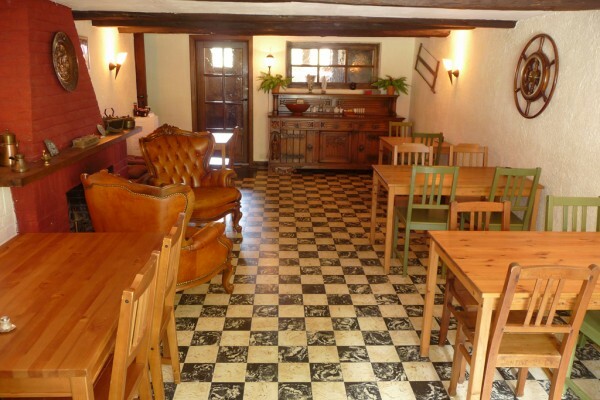 Bo Temps is a quiet and comfortable accommodation with five theme rooms and a chalet in the garden. Bo Temps is centrally located between the famous places Durbuy, Spa and La Roche. At a short distance you can undertake various outdoor activities including skiing (at 7 km), cross country skiing, hiking, golfing, mountain biking and kayaking. After all that effort it’s time to relax! 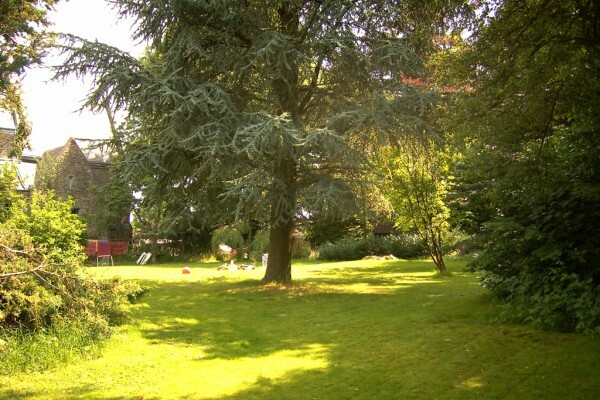 We have a wonderful garden with a terrace, lounge-corner and sun loungers. There also is a real Finnish sauna. Inside we have a cozy lounge with fireplace stove. Bo Temps has 5 theme rooms: a Greek, Tuscan, Provencal, Scandinavian and Eastern chamber. The Tuscan room is a lovely room overlooking our spacious garden and has the bathroom outside the room (private though). The other rooms have private bathrooms in the room. The Oriental Room is our familyroom and is ideally suited for up to 4 people. The Tuscan room can accommodate 3 or 4 persons. The other rooms can accommodate 2 people. The chalet in the garden has a small kitchenette and is suitable for 2 people. In the lounge guests can make tea and coffee and there is a fridge with several kinds of drinks. An ideal place for a game, a book or a good conversation. 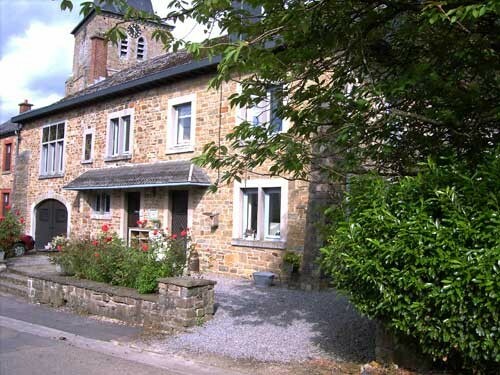 In short, Bo Temps has all the ingredients for a wonderful stay in an authentic piece of the Ardennes. The Tuscanian room and the Oriental room are our familyrooms. Did you stay in Bo Temps? Let us know what you thought about it and help others to make the right choice! * I confirm having stayed in Bo Temps. 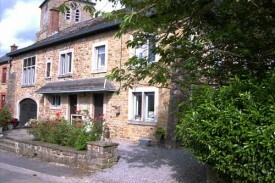 Find other bed & breakfasts in Grandmènil, all bed & breakfasts in Luxembourg or all bed & breakfasts in Ardennes.